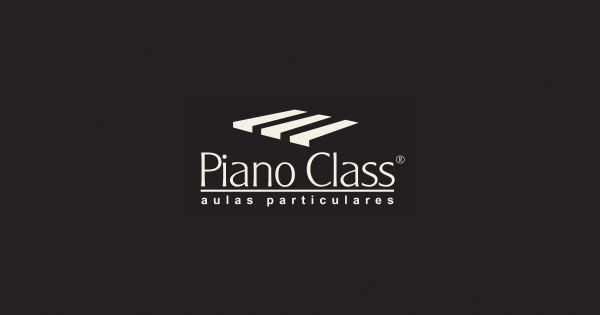 The Essential Review Class is a project to teach and revise essential knowledge and abilities to form a solid base that will allow the full grow of each new pianist. 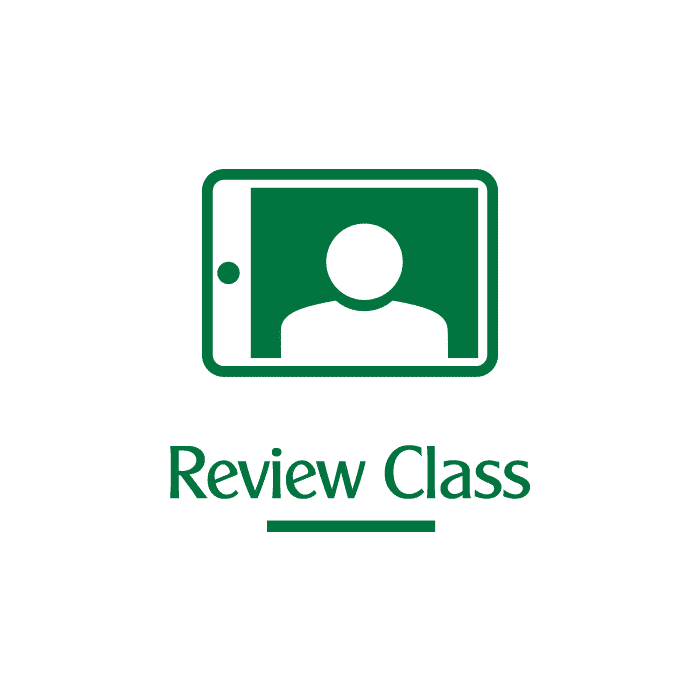 The Essential Review Class will be released in chapters, and the first one will be about posture. We predict there will be 6 chapters, with the possibility of adding a few more until we finish producing this series. Each step of the video was planned for beginners and advances students to have deep benefits from its content, clearly and objectively presented with many examples and activities for improved learning.